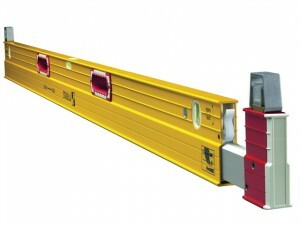 Stabila 106T-183 Extendable Level. Length: 183 to 315cm (72 to 124 in). Stabila 106TM Extending Magnetic Level. Length: 186 to 318cm (73 to 125 in). Stabila 106TM Extending Magnetic Level. Length: 216 to 379cm (85 to 149 in). 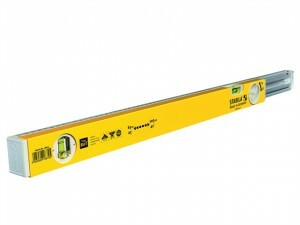 The Stabila 80T Telescopic Level has the following specifications: Length: 63-105cm. 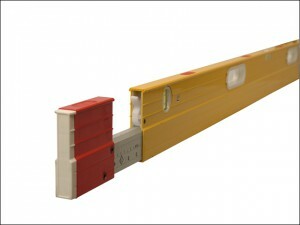 The Stabila 80T Telescopic Spirit Level has the following specifications: Length: 80-127cm.